According to the data released on June 20, May 2018 saw maximum enrolment of new workers in last eight months at 7,43,608. While 2,51,526 of them belonged to the age bracket of 18 to 21, the 22 to 25 years age group followed with 1,90,090 new jobs that month. 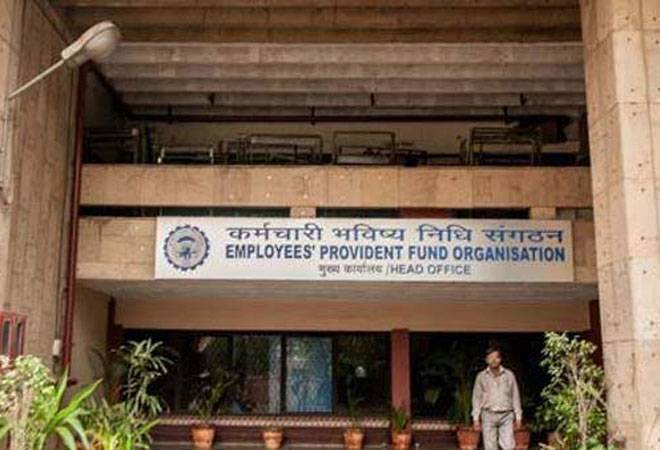 Tamil Nadu, Karnataka, Maharashtra, Gujarat and Haryana are among the leading states that generate employment opportunities for youngsters who are 25 years or less old, the latest monthly pay roll data released by the Employees Provident Fund Organisation (EPFO) says. The most employment friendly area is the services sector. Textiles and garments, engineering products, building and construction industry, have also contributed most to employment generation during the September 2017 - May 2018 period, the data states. Education, iron and steel, computer related jobs, hospitals, finance institutions were all among the sectors and establishments that were among the top 10 in the EPFO pay roll data. Among the 35 year and above category, Delhi was one of the most attractive places for new employment generation. The government had in April 2018 introduced the monthly pay roll reporting system for the formal sector to facilitate analysis of new and continuing employment. The payroll data, categorised age-wise, for the months September, 2017 to February, 2018 has been released on April 25, 2018. In addition to EPFO, Employees' State Insurance Corporation (ESIC) and the Pension fund Regulatory and Development Authority (PFRDA) had also released similar data during that month. The data generation is a continuous exercise as updation of employee record is a continuous process. The previous data hence gets updated every month. According to the data released on June 20, May 2018 saw maximum enrolment of new workers in last eight months at 7,43,608. While 2,51,526 of them belonged to the age bracket of 18 to 21, the 22 to 25 years age group followed with 1,90,090 new jobs that month. The total number of jobs created during the eight month period stood at 4.4 million.